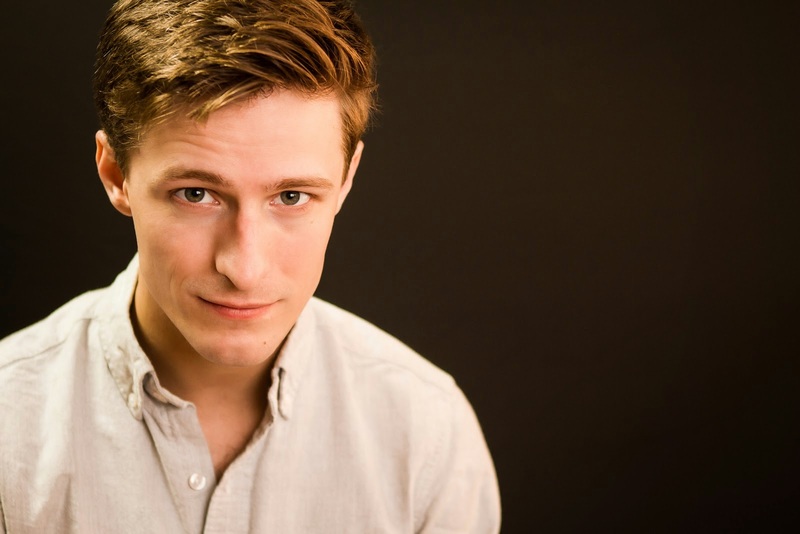 Select Credits: The Bardy Bunch (Chris Partidge, Theater at Saint Clement's), Big River (Huck, TheatreWorks SV), Smile! (Freddy, Musicals Tonight), Richard III (Prince Edward, Arkansas Shakespeare Theatre), The Berenstain Bears Live! (Brother Bear, Matt Murphy Productions). Why theater? : I started performing as a singer when I was very young in school and church choirs. My first opportunity to audition for a musical, was my middle school's production of Narnia. I still thank Bruce and Michelle Long, teachers and long-time mentors, for pushing into theater. After that, I never stopped. Who do you play in Cloned? : I play Wally Waterman. A young, budding physicists who is working on developing the world's first functioning human teleportation machine. Tell us about Cloned: I'll leave the summary to our very talented PR team, but this show is a hilarious, door-slamming farce, featuring a script that has kept me in stitches from the first I read it, all the way through rehearsals, and a score that I wake up singing every day. 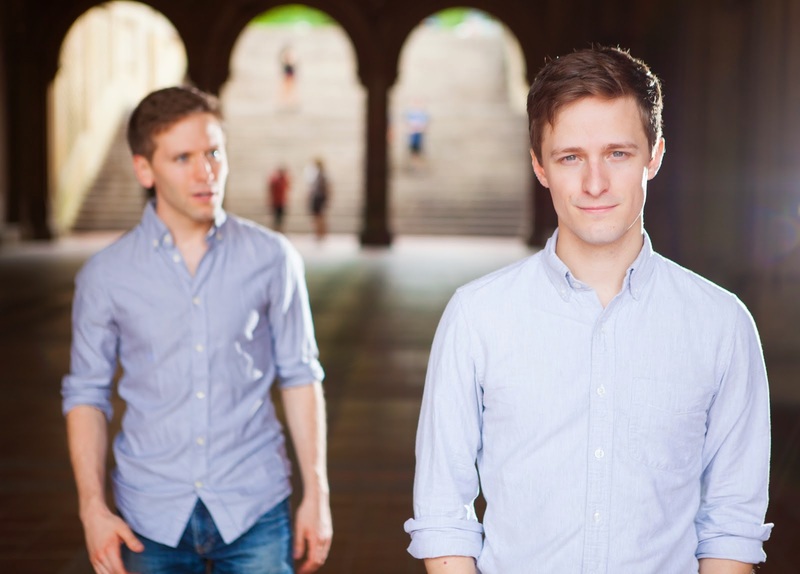 Our writers Dan Wolpow (Book & Lyrics) and Adam Speigel (Music & Lyrics) have showcased skill and finesse in their writing well beyond their years, and I think this show is going to bring a lot of joy to a lot of people. What is it like being a part of Cloned? : Firstly, I would like to state for the record how much I love working on NYMF shows. NYMF is a great incubator not only for new musicals, but also for the actors, directors, choreographers, and designers who get to test out their craft on blank slates. So many times in this profession we have to work on and around pieces of theater that have very ridged structures to them. But on a brand new show, it is up to you as the actor to bring this character to life for the first time, and I find that to be very fulfilling and special. As for working on Cloned!, I feel like I'm working with a Broadway cast and creative team. (Wow I'm gushing a lot)....But I've been having so much fun in rehearsals. Our director, Tom Wojtunik, has been extraordinary to work with. He's constantly pushing the actors, writers, and designers to bring their "A" game, and I think the show demands that from us. Any roles you’re dying to play? : Absolutely. Now, this may be an odd choice, but there is an incredible musical of Lord of the Rings.....that score is amazing and a nerd like me could never pass up the chance to play a hobbit! I'd love to play Boq in Wicked and I'd love to revisit two roles I did at NYU: Tobias (Sweeney Todd) and Tommy (The Who's Tommy). Who would play you in a movie about yourself and what would it be called? : You know in the first Captain America when Chris Evans is little? That version of him, and it'd be called "Alex-nado". What show have you recommended to your friends? : I recommend that people see as many shows as possible. Ballets, musicals, plays, concerts. Even if it's bad, it's still something great to talk about! This Broadway season, however: Gentleman's Guide to Love and Murder and Aladdin. What’s the most played song on your iTunes? : My iTunes is always on shuffle but if I have to pick one it would be "Hit Me" by Dirty Loops. What’s your biggest guilty pleasure? : Major League Gaming......yeah. What’s up next? : More shows!